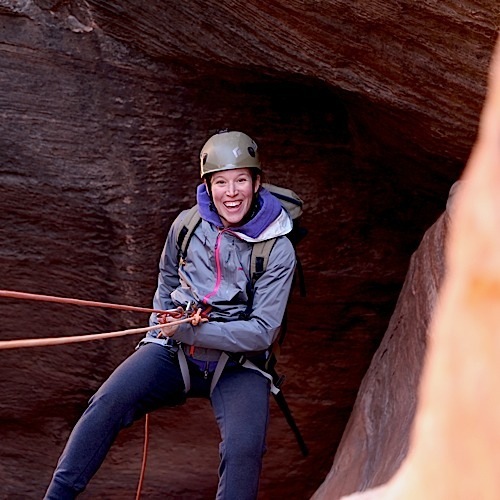 Our One Day Basic Canyoneering Course is designed to be a thorough introduction to Canyoneering, as well as a one day refresher for those with prior experience. 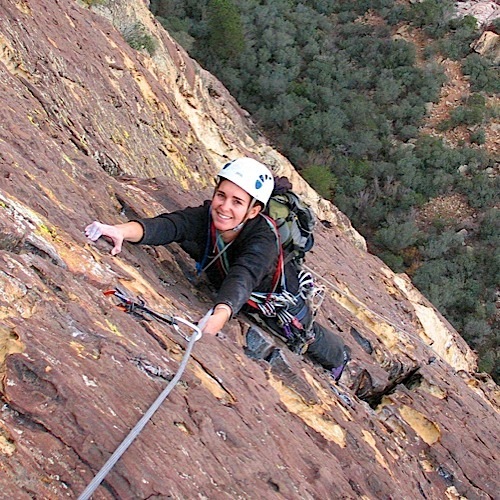 No prior technical experience needed, but basic climbing or rappelling experience helpful. 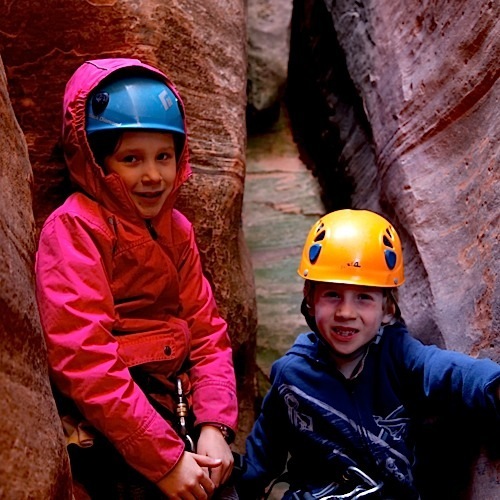 You should expect to be out on the canyoneering course anywhere from 7-9 hours. There will be some light hiking (under 1 hour) so wear comfortable hiking shoes. Your guide will provide you with all the needed gear prior to your course. Just remember to bring plenty of water and some snacks or lunch. Your instructor will set a solid foundation to build on. Depending on how well the group absorbs the information, your instructor will be able to moderate the amount of information it is appropriate to cover in this 1 Day Course. 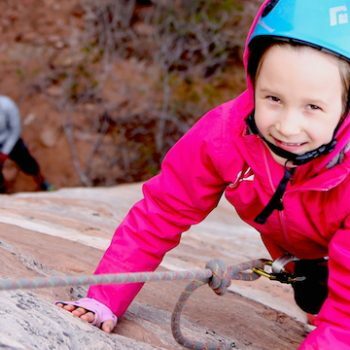 If you have limited experience with ropes, we recommend looking at our 2 or 3 Day Courses to set you up for success in the backcountry of Zion.